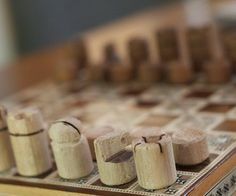 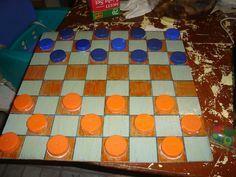 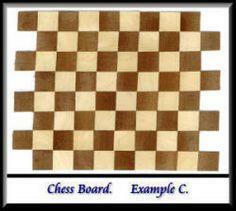 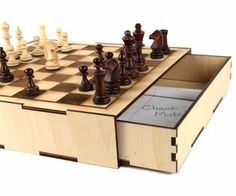 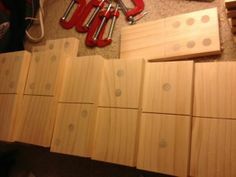 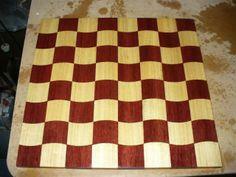 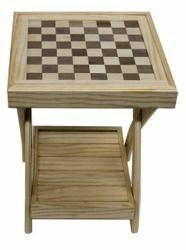 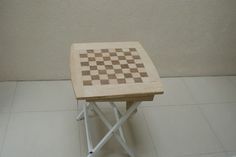 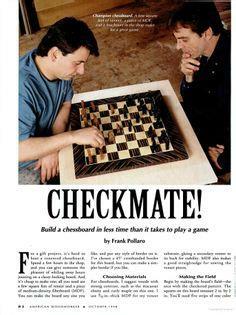 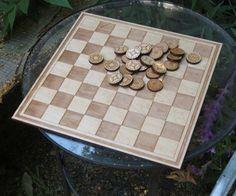 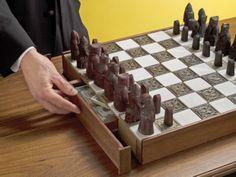 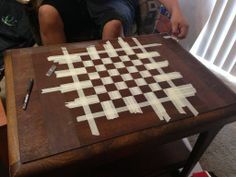 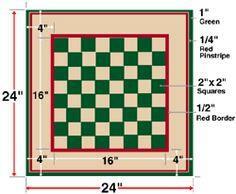 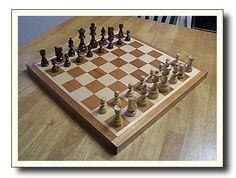 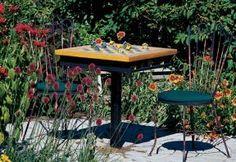 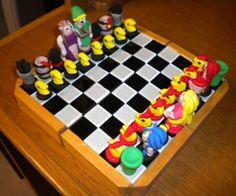 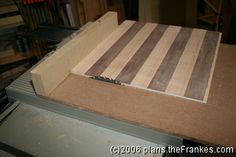 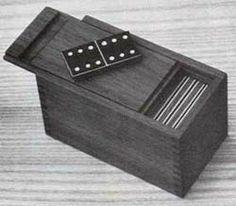 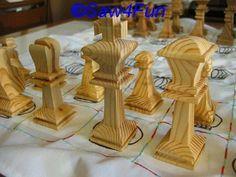 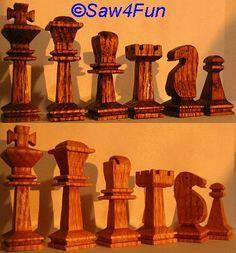 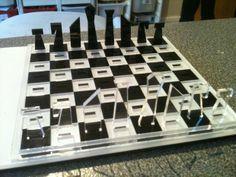 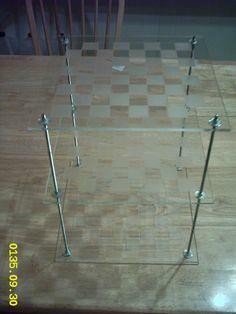 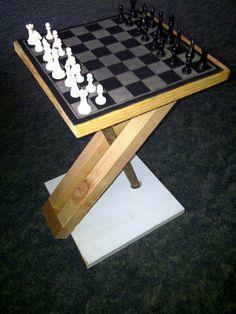 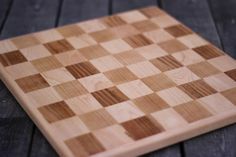 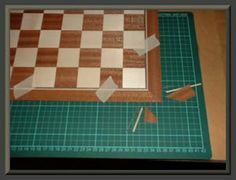 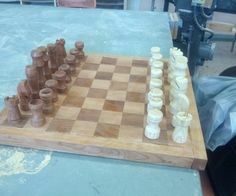 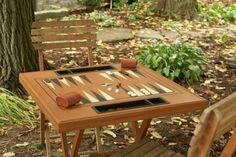 Dominoes, checkers and chess sets are great projects for any woodworker. 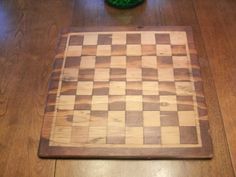 Creating game pieces and game boards from free game board plans are a fun project for the entire family, and you'll have a lasting fun-time activity you and your family will use for years. 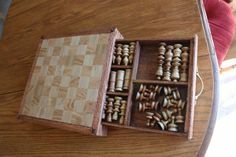 Whether you create a simple domino set for the kids or craft a chess set that becomes an instant heirloom, using your woodworking skills to create a game set is a satisfying and fun project. 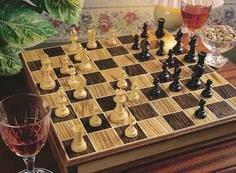 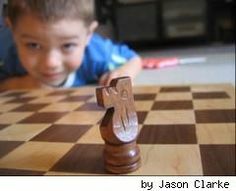 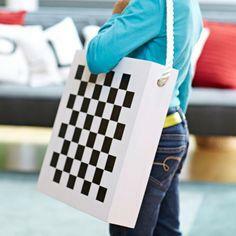 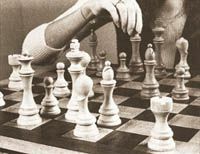 Dominoes are fun for everyone in the family and chess is a hobby that will challenge players for an entire life. 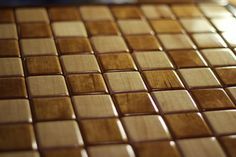 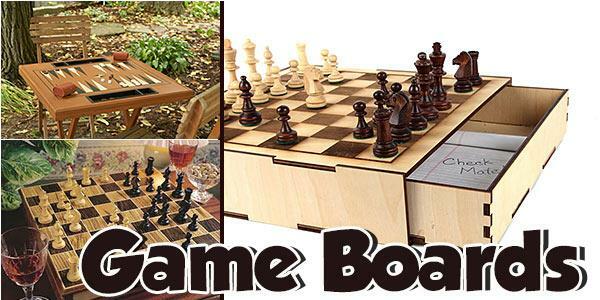 Building a simple game board or an intricate hand-carved set with hardwoods and furniture quality joinery, game boards make great gifts for everyone. 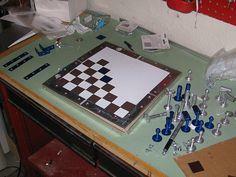 Suggested materials include plywood, Plexiglas, dimensional lumber, hardwood and dowels.